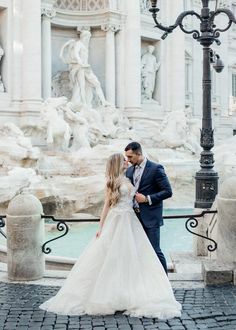 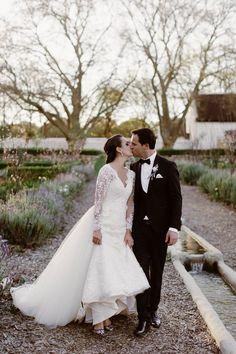 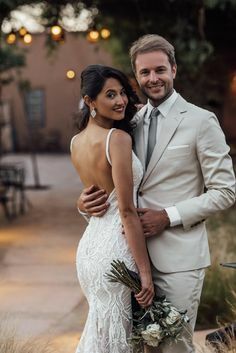 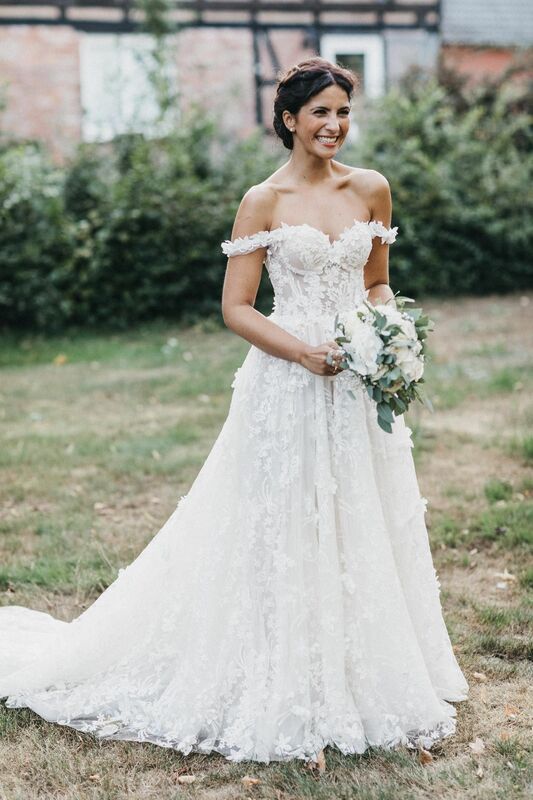 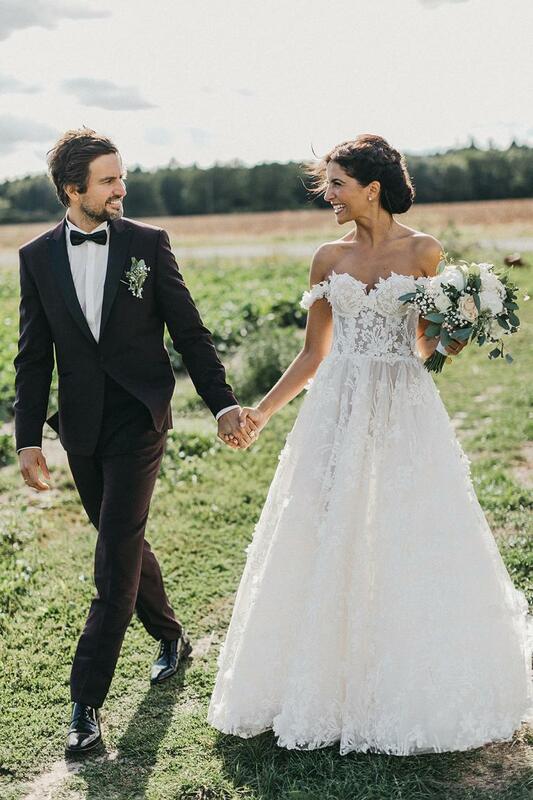 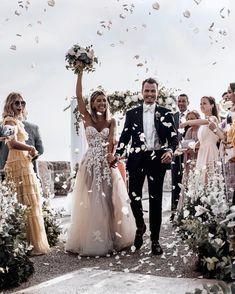 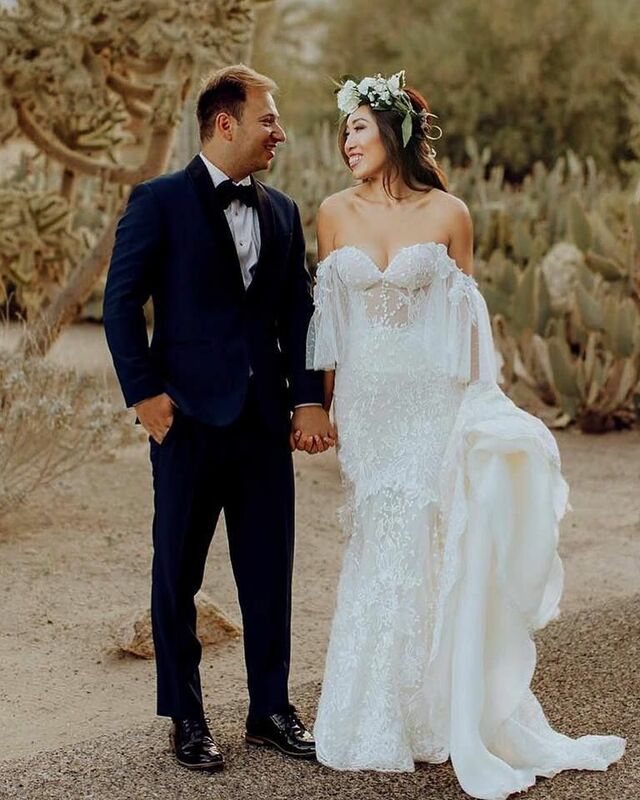 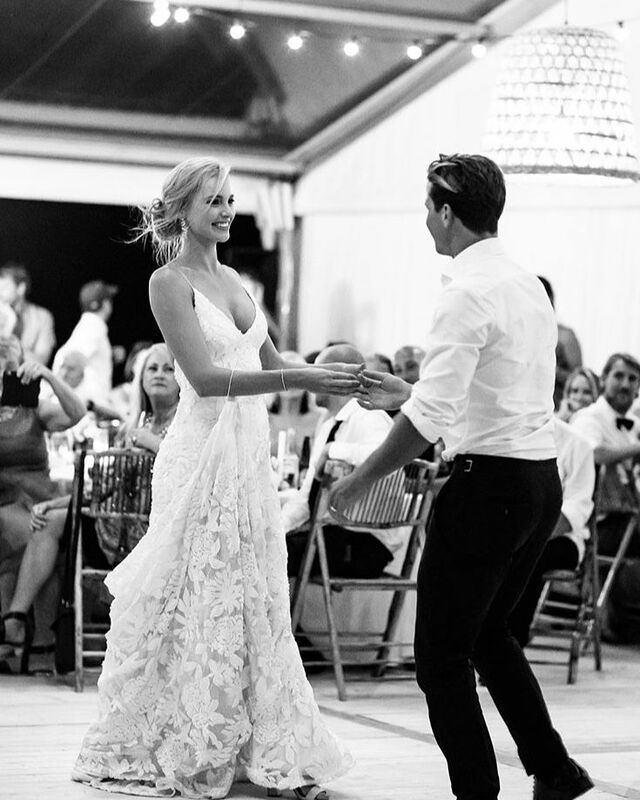 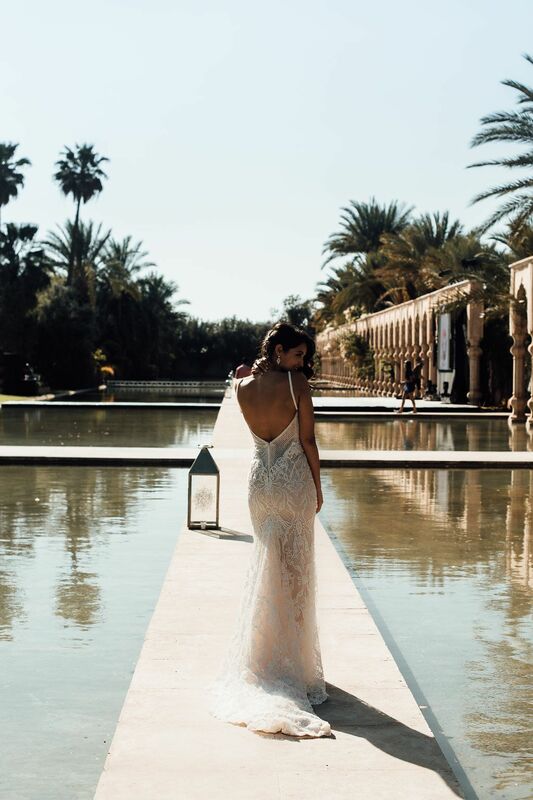 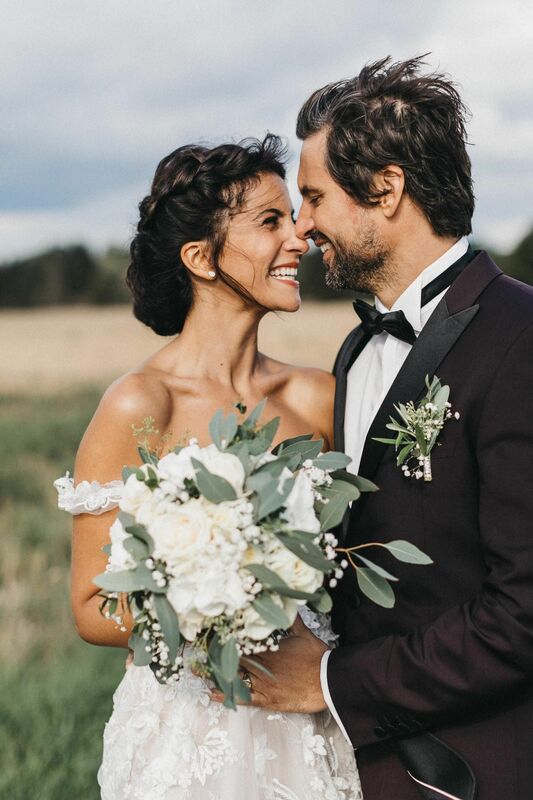 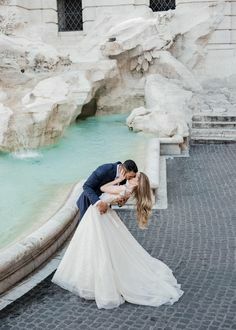 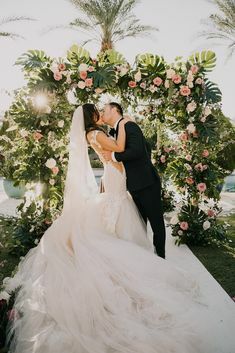 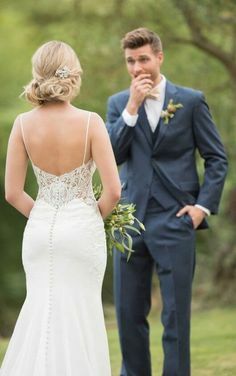 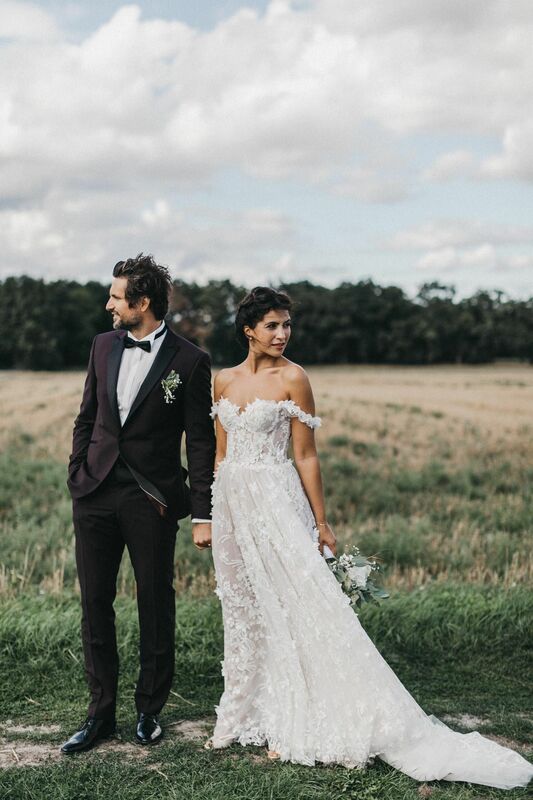 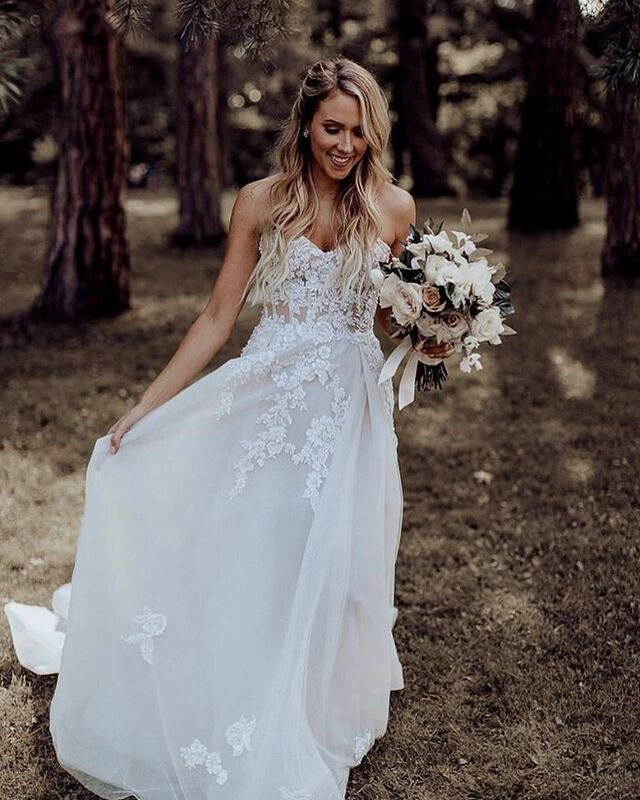 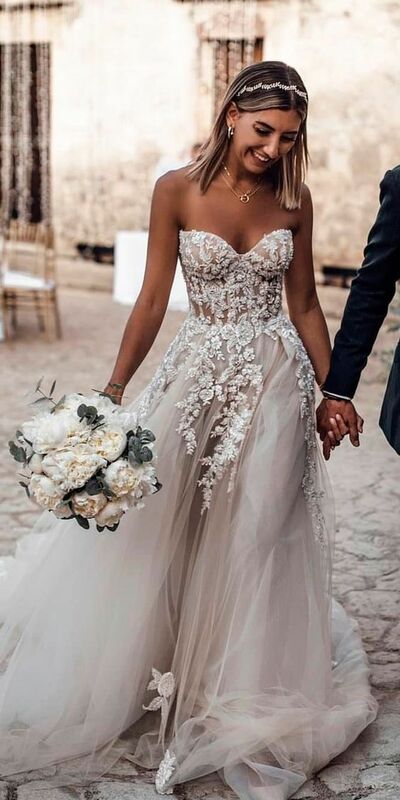 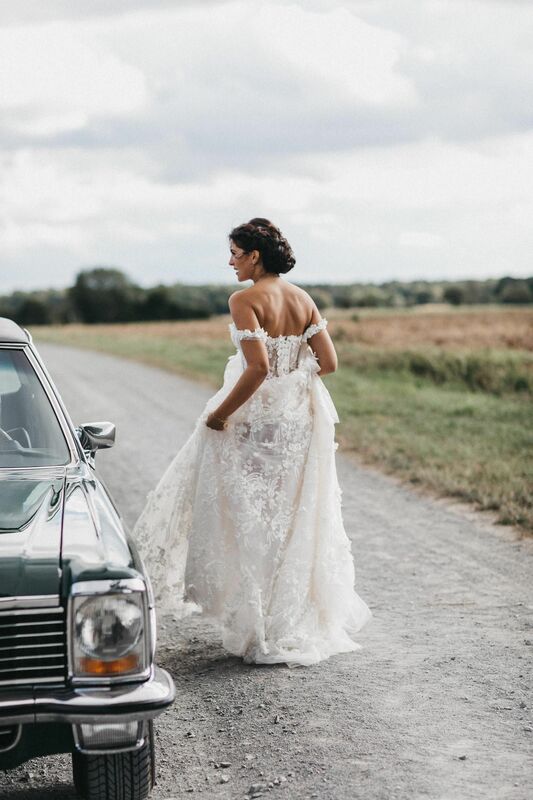 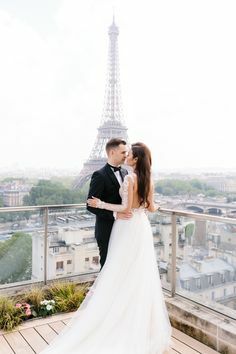 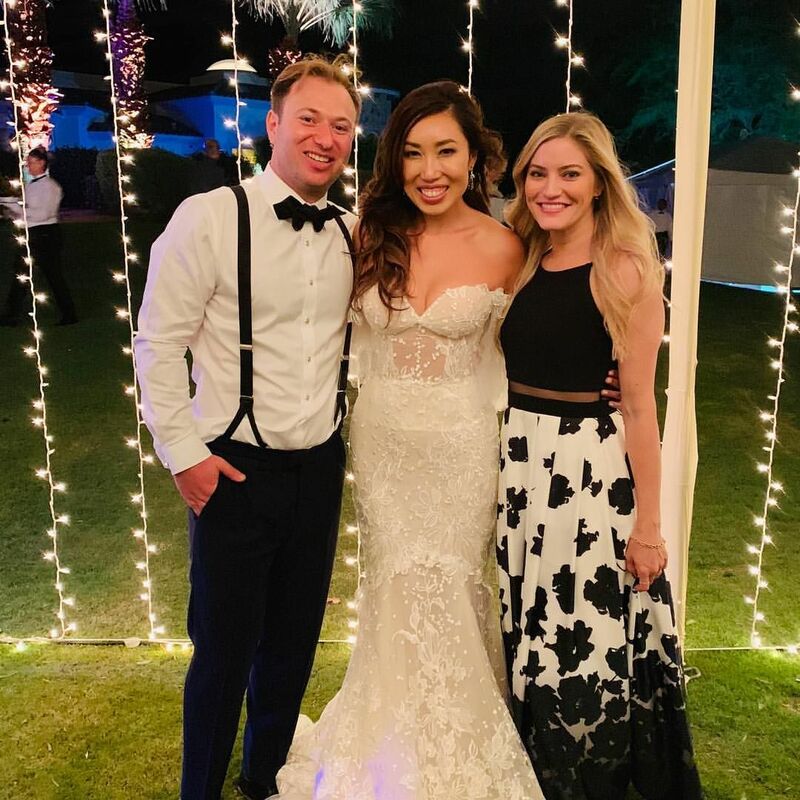 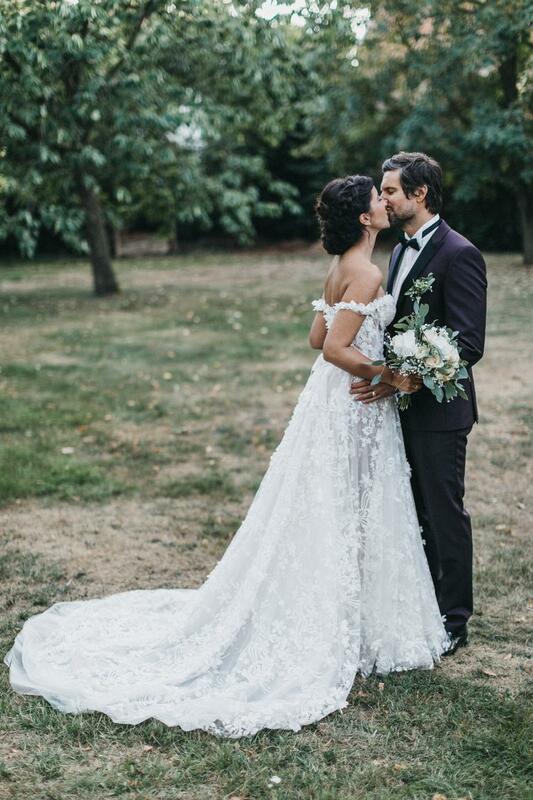 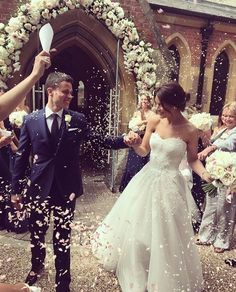 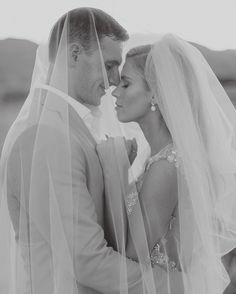 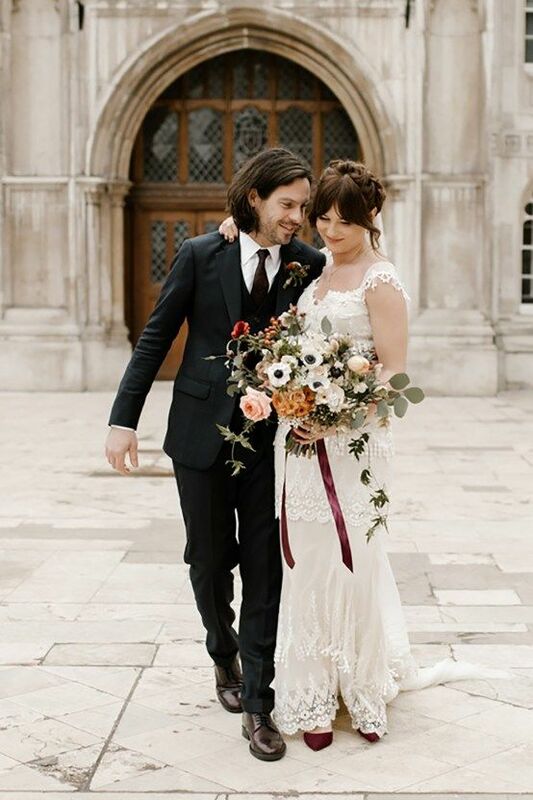 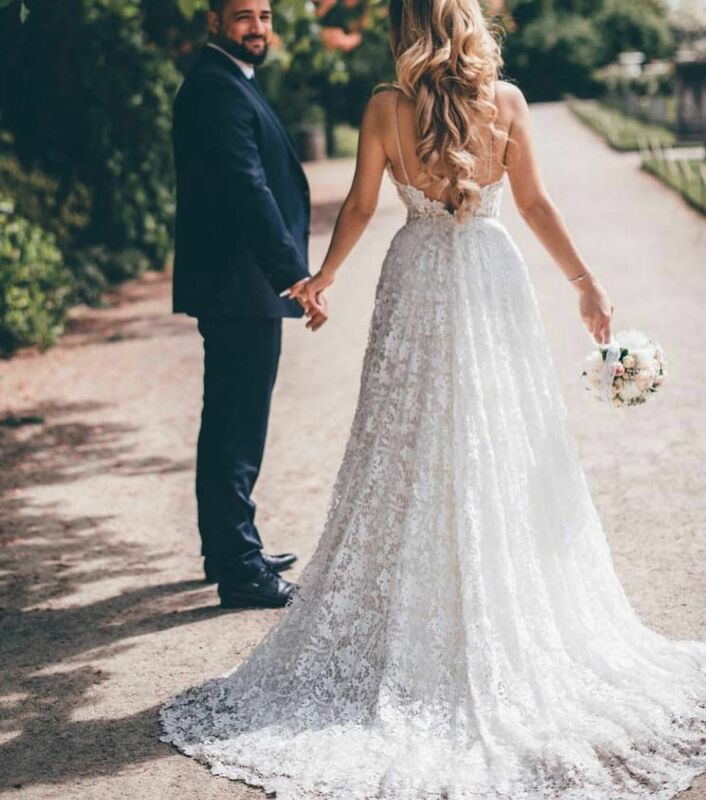 We always love seeing our #GLCouples so very much in love and #GLBride Cassey Ho looks like a princess in her Galia Lahav couture #Lidya wedding gown. 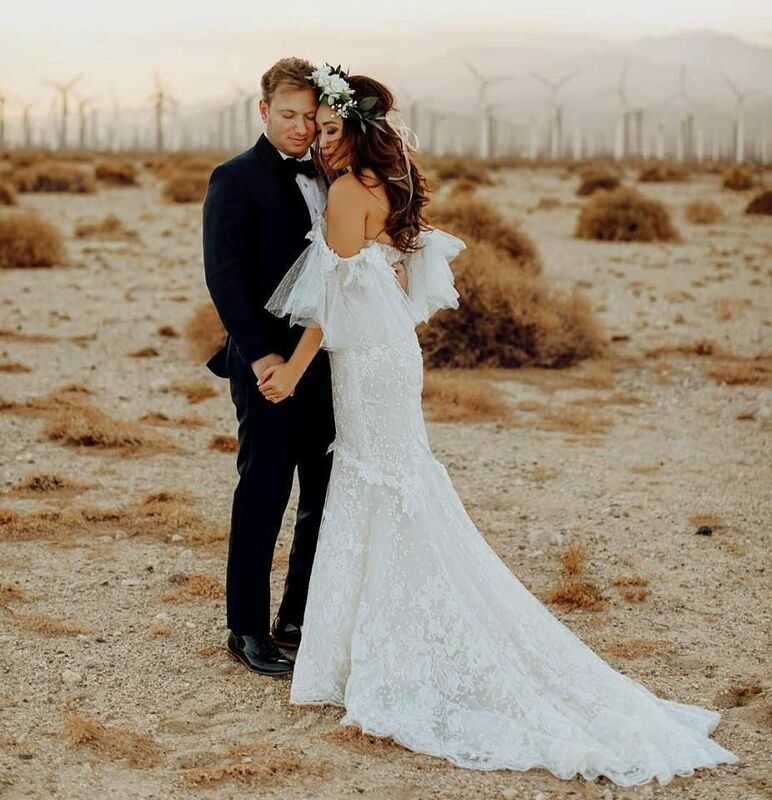 Dancing in the desert - #GLBride Cassey Ho in her customised Galia Lahav wedding gown on her pre-wedding photoshoot with her groom Sam. 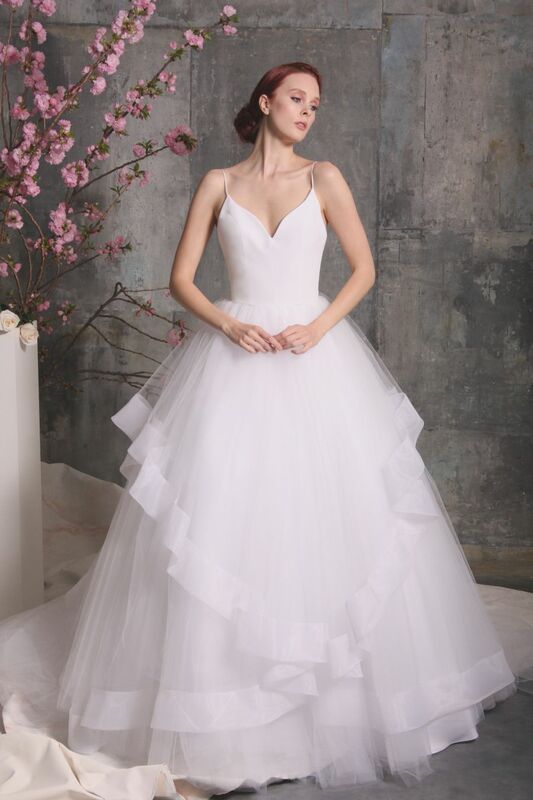 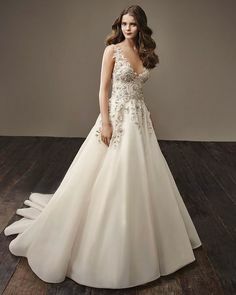 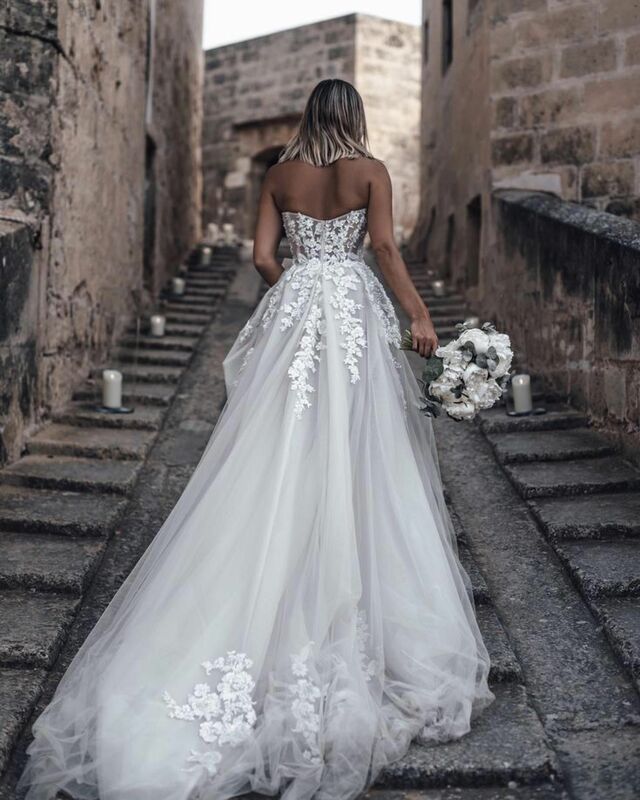 #GALA107 is a chic strapless corseted wrap wedding dress with a front slit and pockets made of a lazer cut embroidered lace. 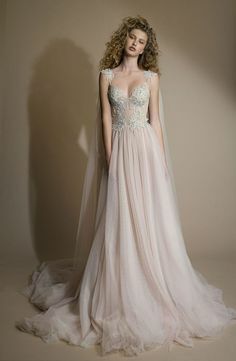 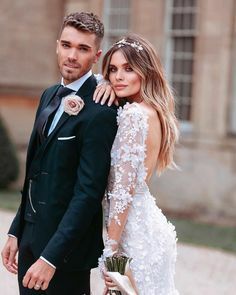 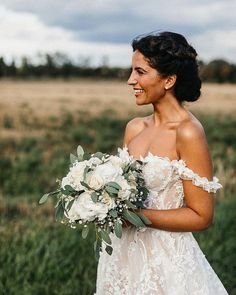 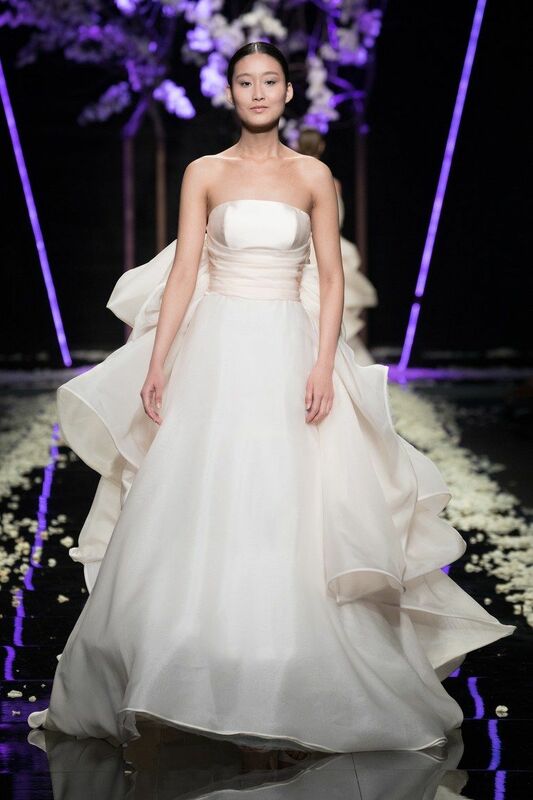 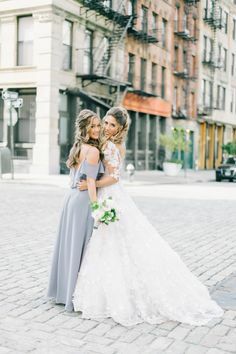 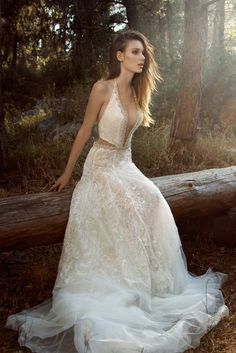 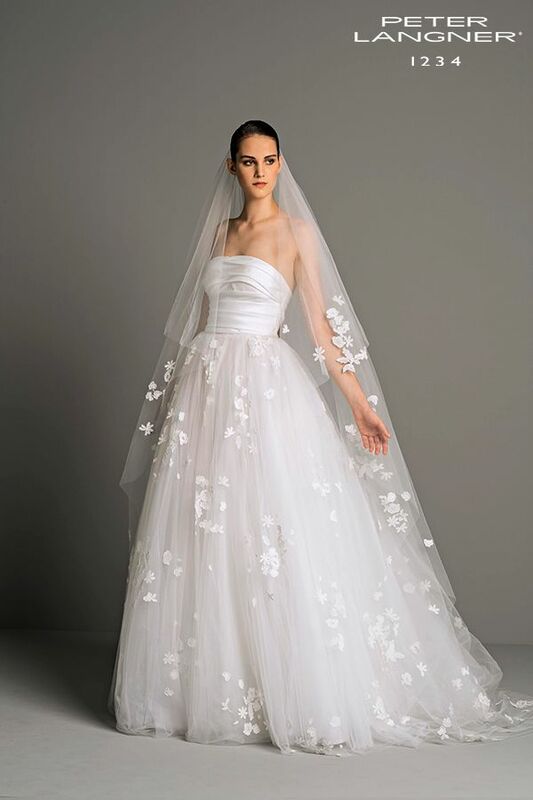 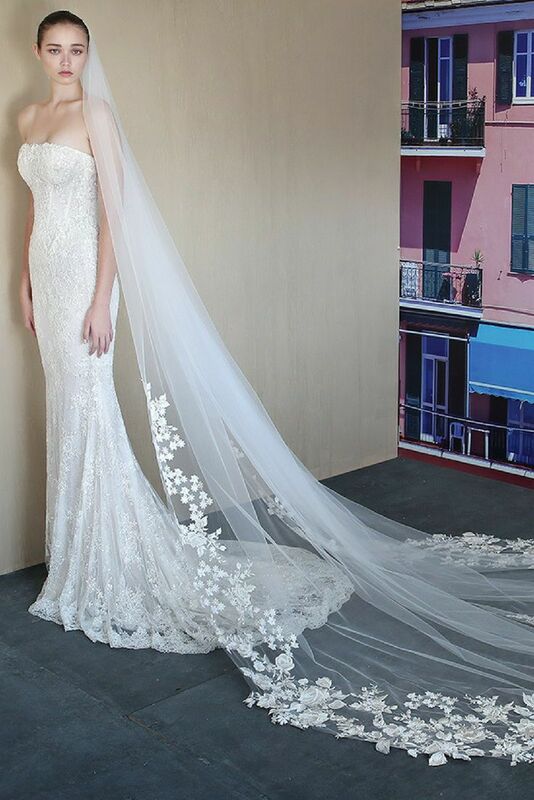 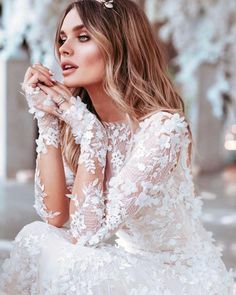 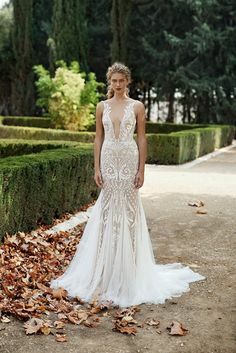 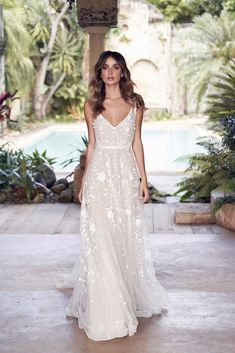 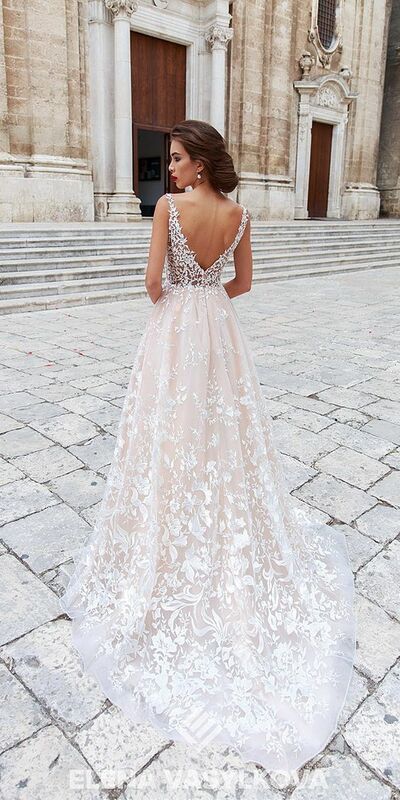 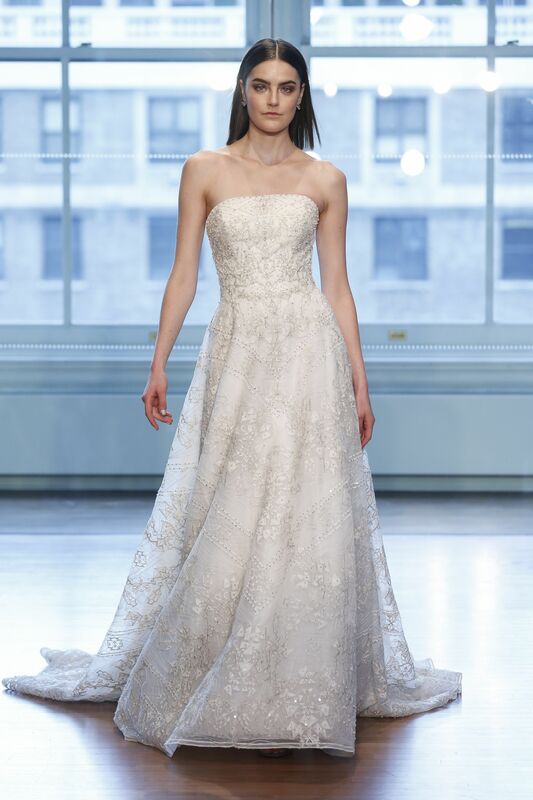 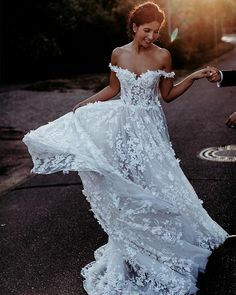 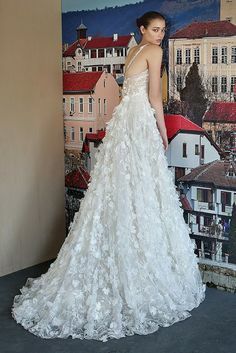 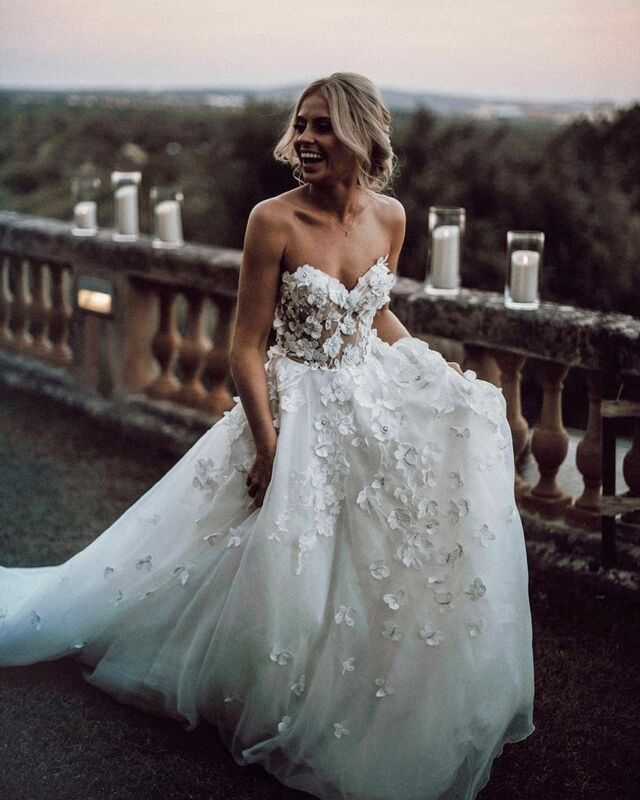 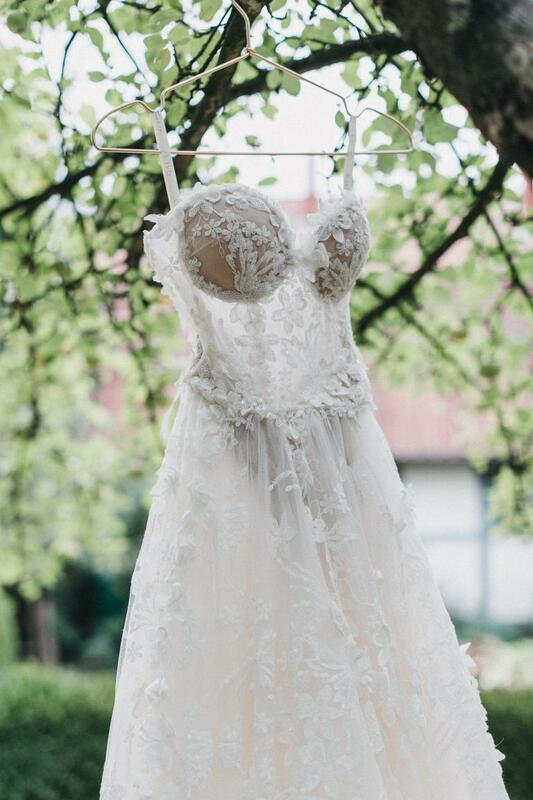 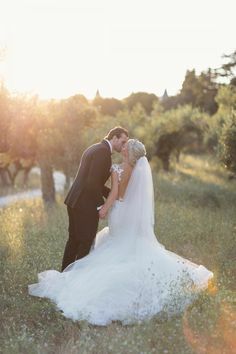 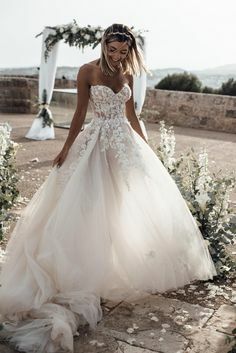 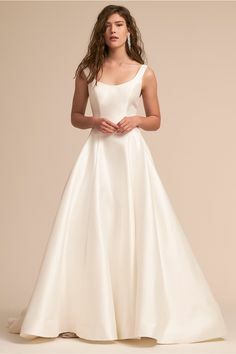 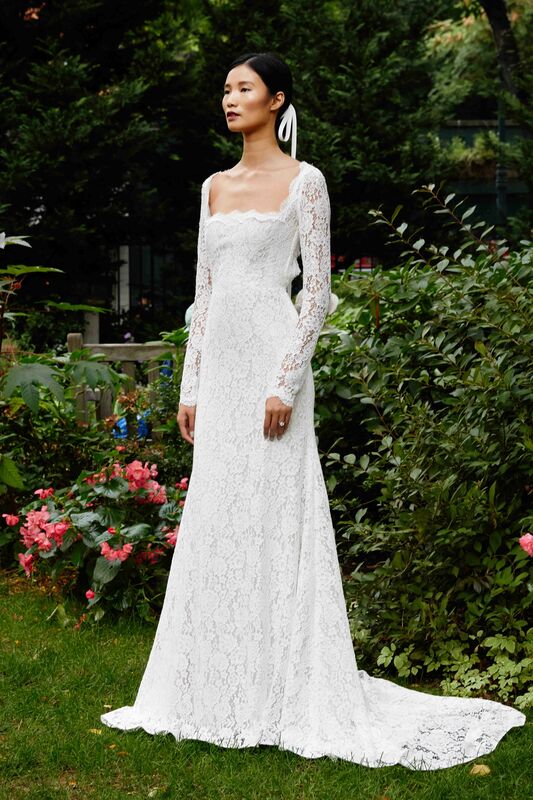 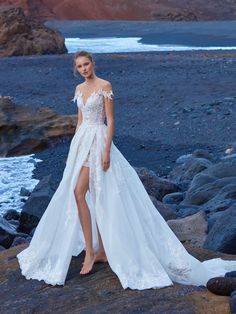 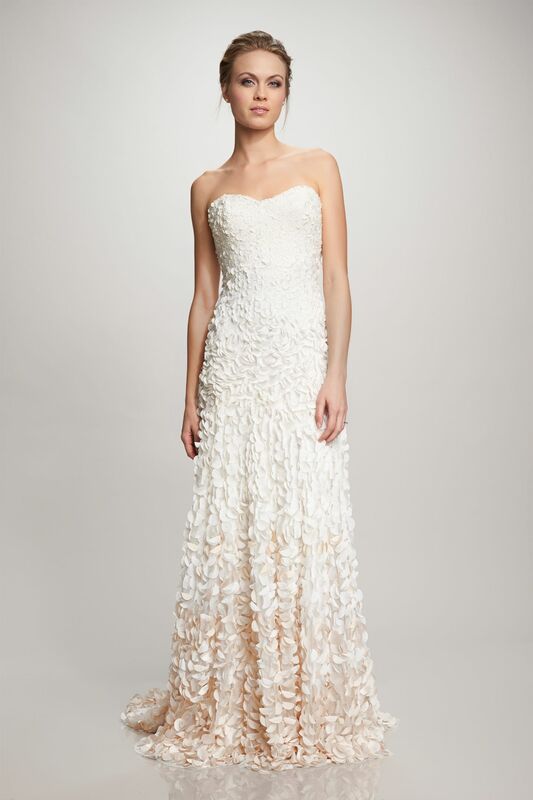 25 Wedding Dresses of Your Dream - The most beautiful floral wedding dress!